Got that person on your holiday list that&apos;s difficult to shop for? We&apos;ve got the solution; give them 60 miles of beautiful shorelines. This year, business owners in the Myrtle Beach area are putting their own spin on the holiday shopping season kick-off weekend with Travel Saturday. 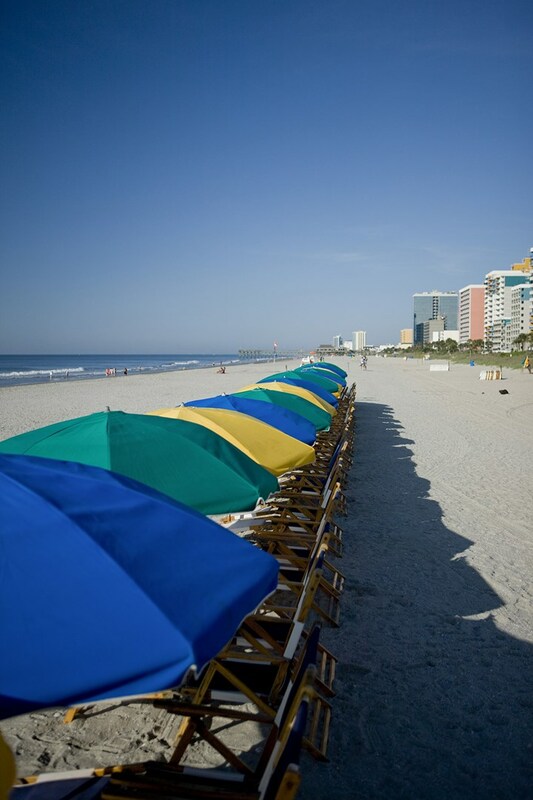 Starting at 12:01 a.m. on Saturday, Nov. 30, a variety of travel deals will be available at VisitMyrtleBeach.com/TravelSaturday for 24 hours to everyone seeking deep discounts to one of the world&apos;s favorite family beach destinations. But don&apos;t wait to take advantage; these deals are good for one day only. This event is in support of American Express&apos; Small Business Saturday, an initiative started by the credit card company in 2010 that is dedicated to supporting small businesses all across the U.S. It is held on the Saturday after Thanksgiving every year. Your calendars are marked, right? Remember, that&apos;s Saturday, November 30, starting at 12:01 a.m. Travel Saturday deals are only available for 24 hours. Don&apos;t get left out in the cold. Send your loved ones to vacation with us where it&apos;s warm.